This spring we’re offering $125 dollars off our normal price of any Nectar mattress, plus TWO free pillows. That equates to a $275 dollar value, which means you’ll be able to make it rain inside while it’s actually spring showering outside. You’re going to be saving money AND looking fly while you’re chilling on a Nectar mattress this spring. 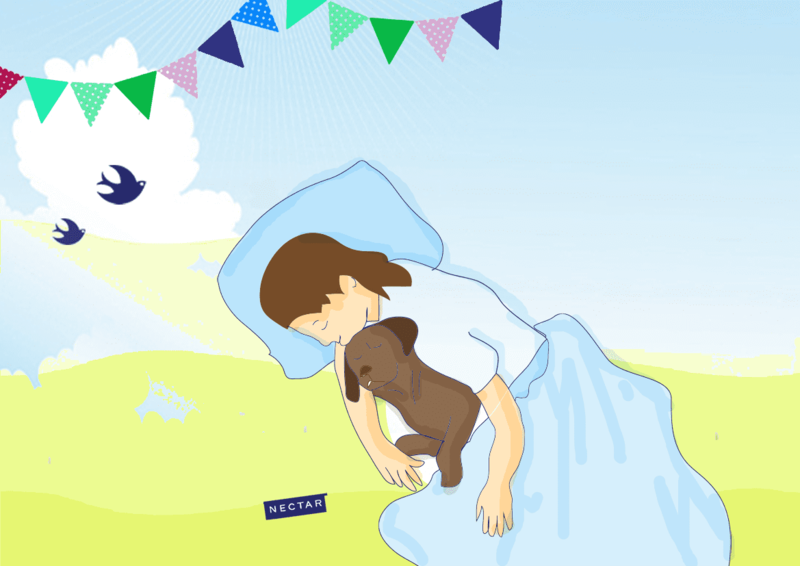 A Nectar mattress isn’t just any kind of mattress either, our unique design makes it the perfect spring bed, able to stay cool on hot nights, yet cozy on a chill spring morning. 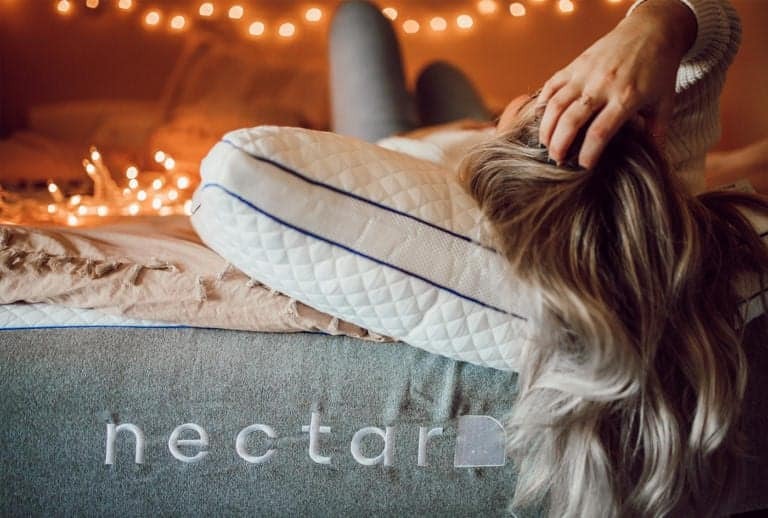 This is because Nectar uses three different kinds of memory foam which are specifically designed to regulate temperature, PLUS a tencel cooling cover which promotes breathability and air circulation. 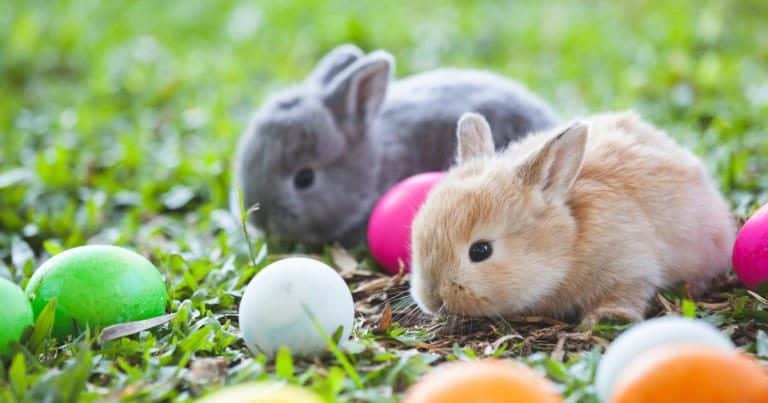 That means that pet dander and pollen are going to be a thing of the past, especially compared to the ratty old mattress you probably have now, which is most likely chock full of allergens keeping you up at night. Are you looking for that summer beach bod you’ve always dreamed of? Well sleeping more on a Nectar mattress is going to get you there. Still skeptical? Sleeping has been linked to all kinds of weight loss benefits. Not only does it help regulate your metabolism, it’s also been shown to help your brain make better decisions when it comes to late night snacks and eating right. Plus, a well slept person is often less depressed, which can be a factor in late-night binge eating. So give our spring sale a try! We’re the only mattress company willing to offer a 365-day trial period. That’s right, you can sleep anxiety free knowing that you’re getting ample time to test and snooze on your timeline. That means you won’t have to make a final decision until NEXT spring! And with $125 dollars off the original price, you’ll know that you’re getting a spring deal that will have you boogying around the maypole this year! Add in two free pillows, and you’ve got a deal that you’d have to be bonkers to pass up. A $275 dollar value! Don’t be a grumpy gus this year, take advantage of our spring sale and grab a Nectar mattress that will have you so pumped, you’ll be doing backflips into the pool by summer. We can’t wait for you to try one and see for yourself! All you have to do is visit our mattress page and enter your email at the top and your offer will be automatically applied. Yes, it really is that easy.